Metal Gear Solid Touch has probably been discussed and dissected more than any other game available at the App Store, so we aren't going to get into how the game is simply an above average on-rails shooter. What we can get into, however, is the fact that the game is finally complete. 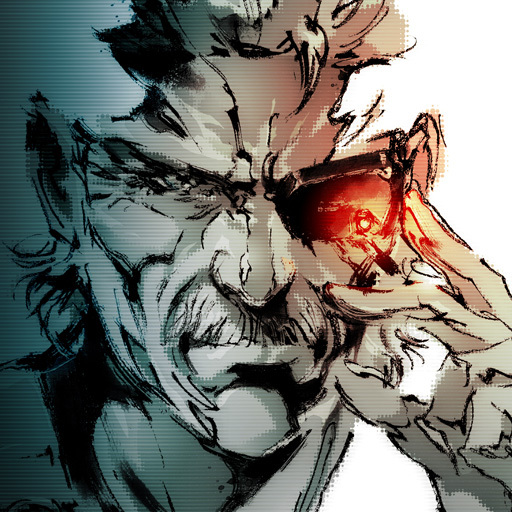 Metal Gear Solid Touch was basically released unfinished, with Konami promising the final 8 stages as a free update at a later time. That later time is now because Konami has released the final 8 stages of the game, bringing Metal Gear Solid Touch to a total of 20 stages. Aside from adding missions, the update adds 20 new wallpapers to use however you please. Will this new update help entice some of you who were holding off from purchasing Metal Gear Solid Touch? And for you existing Metal Gear Solid Touch owners, will the update be enough to draw you back into Solid Snake's crazy world? 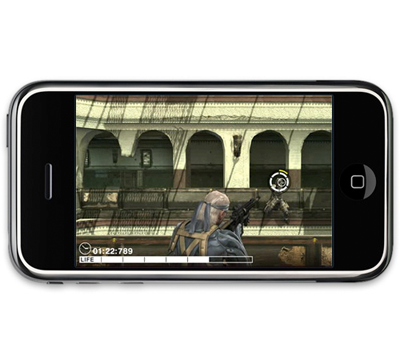 Metal Gear Solid Touch is available at the App Store for $7.99.